Winter is good for many things: Skiing, and sledding, and making snow men, and enjoying sweaters and scarves. What winter is not good for, however, is lips. As soon as the cold weather comes along, my lips start snapping and cracking and flaking out. It’s completely unattractive. It’s also quite uncomfortable. So I have combated this with excessive amounts of lip balm. 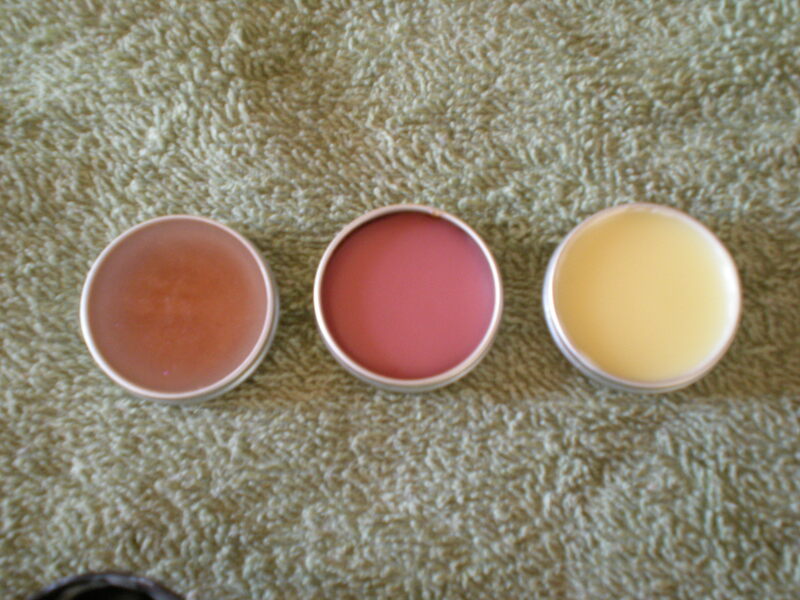 Seriously, I have stashes of lip balm EVERYWHERE. I counted no fewer than eight tubes in my possession: Two at my work office, one in my home office, one in my purse, one in my travel toiletry bag, one on right next to my earrings and necklaces on my dresser, one in my makeup bag and one in the inside pocket of my winter coat. At $2 a pop, that means I’ve invested at least $16 into the prevention of chapped lips. For $16, I bet I can make my own. A lot of my own. Everyone: Merry Christmas. Here’s hoping you stay warm, travel safe and are lucky enough to be with the ones you love. I was first introduced to hard cider by a college friend. She had just come back from studying abroad in Wales, and there she discovered this awesome drink called Strongbow. I was just 21 and still naïve to the broad, glorious range of intoxicating beverages available – my repertoire at the time consisted of amaretto sour, capt’n-coke and Bud Light. 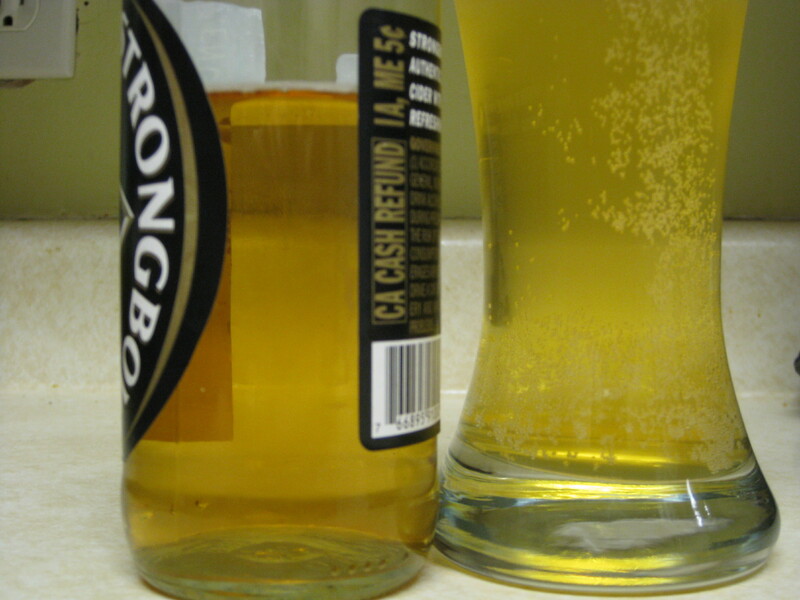 But I bravely ventured forth and tried this “Strongbow” stuff. And it was love. And then I graduated and moved to Cleveland and dated a guy named Paul. He found a bar close to my apartment that served Strongbow, and so we went there every Sunday to drink cider and play Scrabble. It didn’t last, but my devotion to hard cider grew ever stronger. Fast forward: Rob, the Husband of Awesome, MADE me a batch of apfelwein, and then TAUGHT me how to make it myself. You can see where he gets the nickname. Anyway, apfelwein is German for apple-wine, but can be also translated as “hard cider.” And now that the first batch is done, it’s time for a good challenge. Keeping with the holiday theme, this week I’ve turned my attention to pie. Holidays are the perfect time for pie – lots of people, celebrating, socializing, ready to consume dessert. Which is part of the reason I look forward to The Holidays. To say that I am fond of pie would be something of an understatement. I adore pie. I love pie. I think that pie is the Dessert Supreme, better than cake or cookies or all the myriad candies available. I once decided that I was going to build a business devoted entirely to baking pies. And what stopped me from starting this business, you might ask? The crust. Anyway, pie crust is challenging to make well. And while I may no longer dream of baking pies for a living, I’m still working toward mastering the crust. However, I technically don’t have to master the crust on my own, because Pillsbury sells pre-made pie crusts. And thus brings me to the question of the week: Is it really worth the stress to master my own pie crust when I can just buy it? Eggnog (or egg nog, depending on which style camp you come from) is awesome. Seriously – sweetened custard in a liquid form that is designed to be mixed with a wide range of other awesome things, like brandy, or coffee, or butterscotch schnapps and rum, or French toast, or oatmeal. 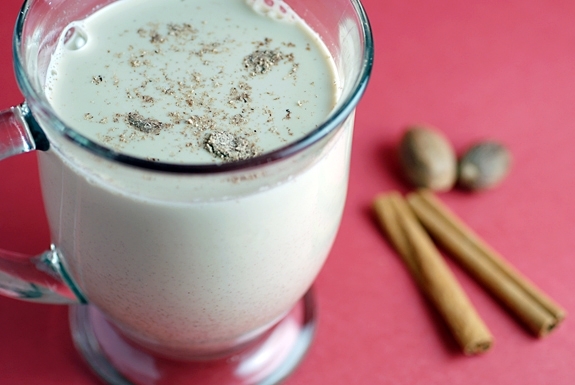 And because it’s December, that means eggnog is in season! So, should you DIY or buy your holiday awesome?